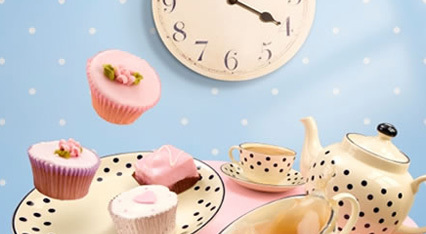 Choose from a selection of over 350 afternoon tea locations throughout the UK. Our Afternoon Tea for Two experiences are the perfect way to relax and enjoy a huge choice of hotels and stylish venues. We have a fantastic choice of over 350 afternoon tea locations to enjoy. Afternoon Tea for Two is the perfect place to enjoy tea with friends or family. Our locations range from city centre attractions to country hotels. Whether it’s a treat for yourself, gift for a friend or simply a chance to get together with the family afternoon tea is the perfect day out. To book online visit www.afternoonteafortwo.co.uk choose your required afternoon tea experience and then during the shopping process use password ‘troopscout10’ on check out. Terms and conditions – discounts are off the afternoon tea experiences and products shown, including the tea vouchers. Our website also includes for your convenience an instant booking tool , however we cannot discount off any bookings made using this tool as you make payment directly with the hotel and not our website, bookings made using this online booking tool are not included in the promotional discount however can be used to book at normal price should you wish to use it.